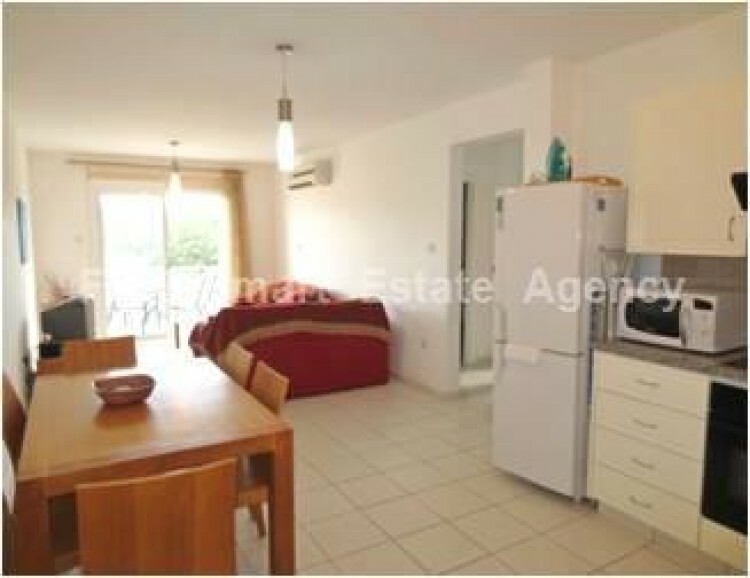 A smart two bedroom apartment internal area 92m², situated in a Mediterranean style complex smart residential area of Pafos, close to amenities and services. 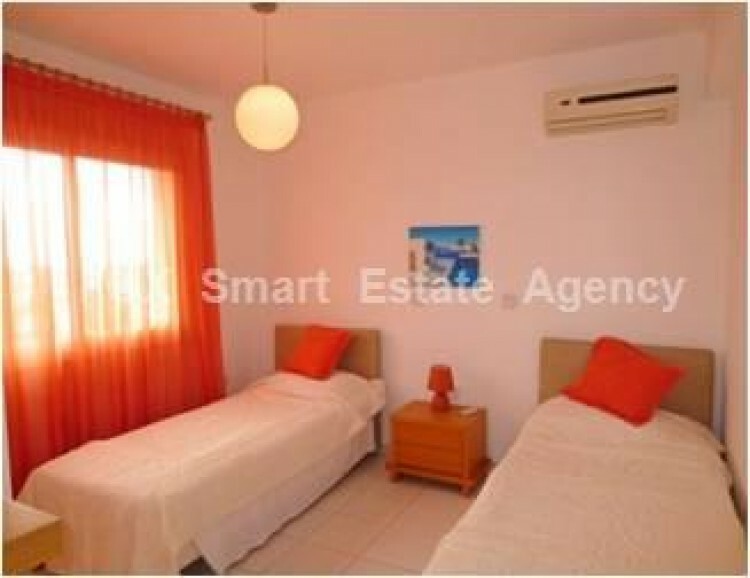 It is within walking distance to Upper Pafos, the harbour area and many beautiful beaches. The project enjoys large leisure areas, three communal swimming pools and access to large green areas. 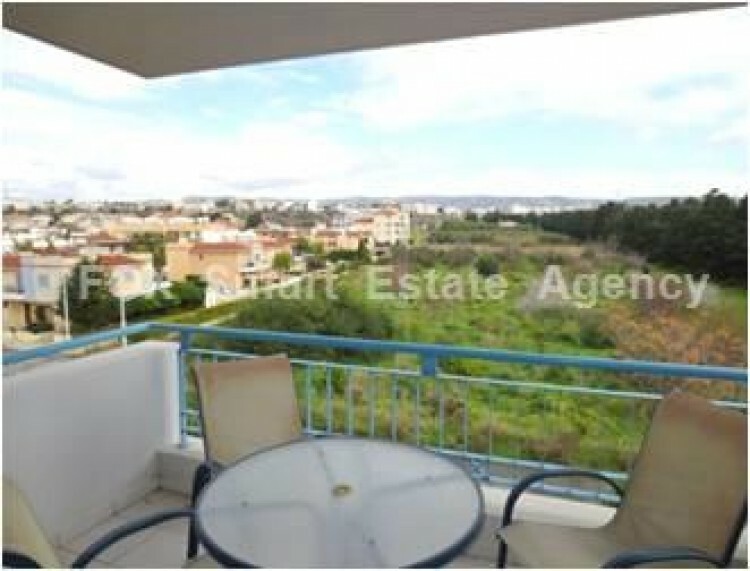 Property Features: This nicely kept spacious apartment features bright and comfortable open plan living/dining room with a fully equipped kitchen. The sitting room opens up to a covered balcony, which offers excellent views to the surrounding green areas. The property also comprises of 2 double bedrooms, with fitted wardrobes, a family bathroom concludes the property. 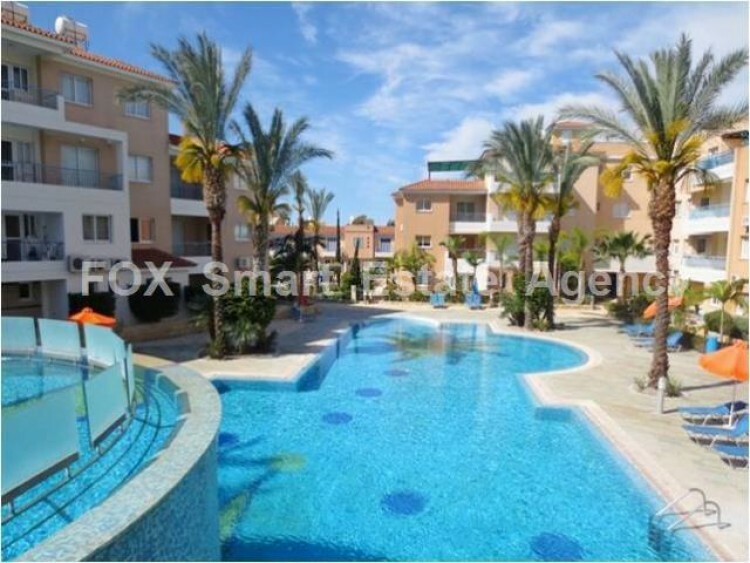 The apartment is in excellent condition and comes fully furnished.Covered Area: 92m² Parking & Storage with a Full Inventory and Communal Pool. Close to all amenties, harbour and beach the Kings Avenue Mall are all walking distance also Bars and a wealth of Restaurants. 1.5km to Fishing Harbour, 2km to Sandy Beach, 10km to 18-hole Golf Course, 15km to Pafos Airport.